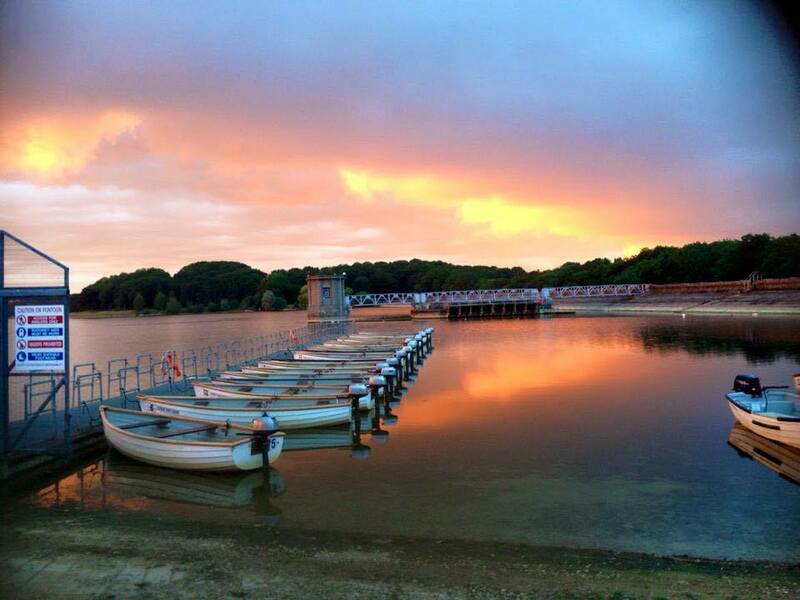 Eyebrook Reservoir near Corby is the most recent fishery to come under the control of Fishery Management (UK) Ltd, with the group taking on the lease for the estate in 2017. Eyebrook is famed for its idyllic surroundings and is enclosed in a private 700 acre estate. The quiet nature of the venue makes it a wildlife heaven and it has been designated a site of special scientific interest (SSSI) since 1956. 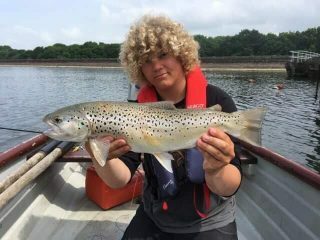 With 28 boats, including two specialist disabled access vessels, and four miles of fishable bank, Eyebrook offers anglers multiple options. The season runs from mid March until October. 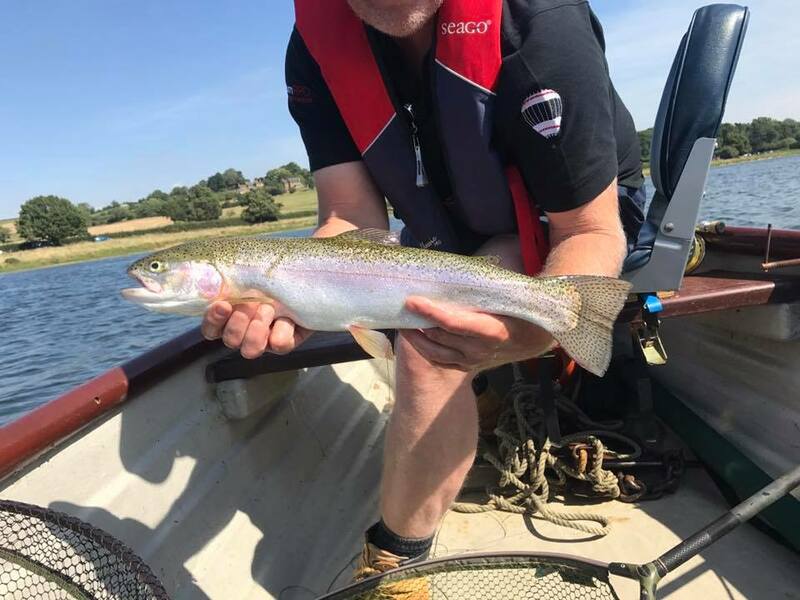 However, Eyebrook is not just a top of the water fishery as it offers anglers the opportunity to catch on a wide range of tactics. During the early part of the season the buzzer fishing can be some of the best in the country with fish queuing up to take a well-presented imitation. The guides at Eyebrook love this time of year as the takes experienced by the clients get all parties beaming from ear to ear! In the Autumn, Eyebrook experiences huge shoals of coarse fish fry which get herded into all corners of the lake by the reservoir’s large specimen trout in search of protein rich feed on which to fatten up pre-winter. This is when those normally wary and shy fish can be tempted into taking a properly presented fry imitation. 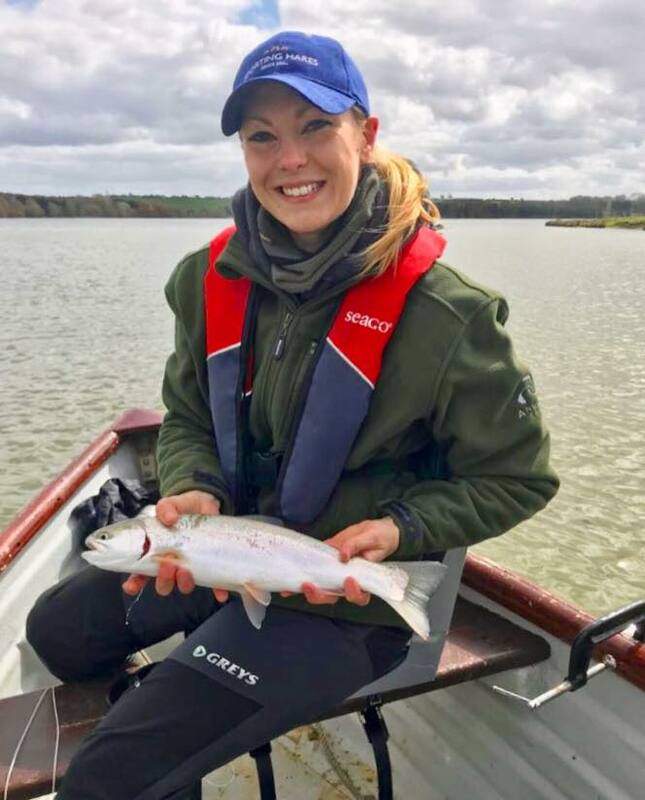 This fry feeding activity therefore makes the final months of the season the perfect time for our guides to help you land one of Eyebrook’s fin perfect specimen trout. 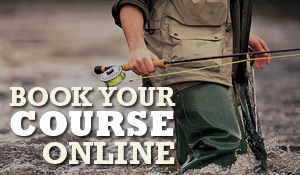 Since Fishery Management (UK) Ltd took over the site in 2017 it has allowed anglers to Fly Fish for pike during the coarse fishing season which opens on the 16th June. 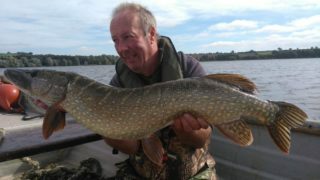 Fly Fishing for Pike is rapidly growing in popularity in the UK and our resident pike expert, Andy Miller , enjoys nothing more than heading out with clients to target some of these specimen toothy predators.